Happy Free Book Friday, everyone! 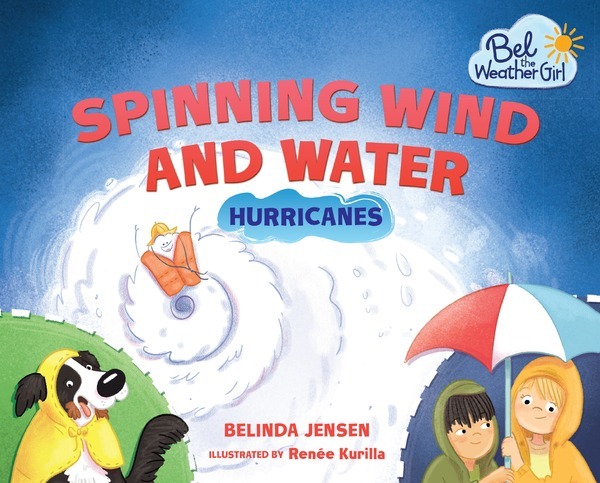 Severe Weather Awareness Week is next week (April 11-15), so today we’re giving away copies of meteorologist Belinda Jensen‘s 6-book Bel the Weather Girl series, illustrated by Renée Kurilla. 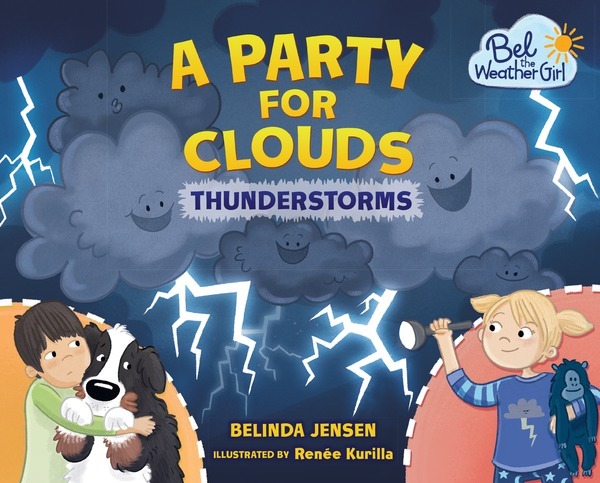 Meteorologist Belinda Jensen introduces kids to key weather phenomena—including hail, thunderstorms, tornadoes, and more. 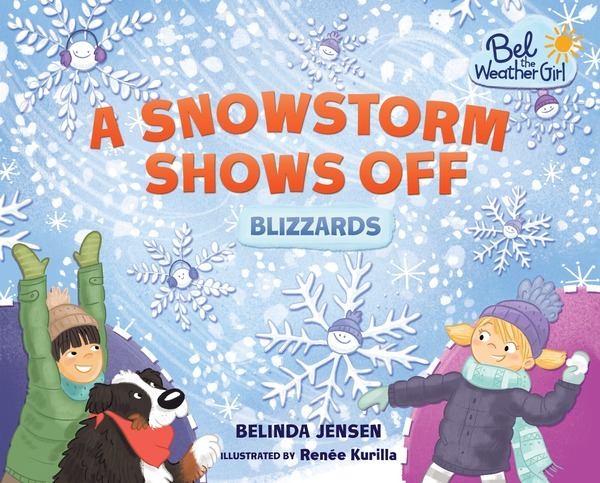 Each book stars Bel, a smart, spunky eight-year-old with a passion for the weather, her cousin Dylan, and her dog, Stormy. 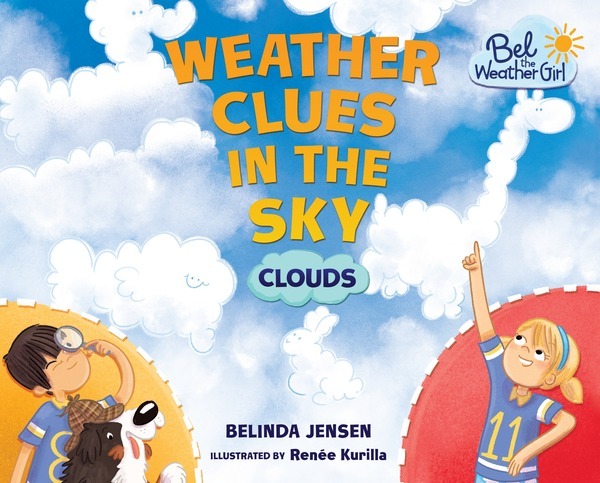 And, tune in to the KARE 11 10:00 pm news on Monday, April 11, for a feature story on Bel the Weather Girl! These look adorable! My students are always working on weather projects! 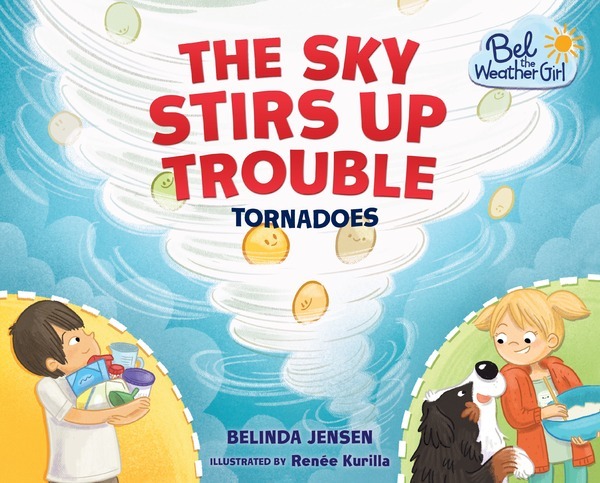 Tracy Dee Cook – we love to share these great books with friends and family – kids of all ages!